ONTARIO — The Ohio District 5 Area Agency on Aging, Inc. is pleased to announce the availability of two $2,000 scholarships for individuals pursuing higher education. Scholarships are made possible through revenue from sponsorships for the Area Agency on Aging Annual Meeting. 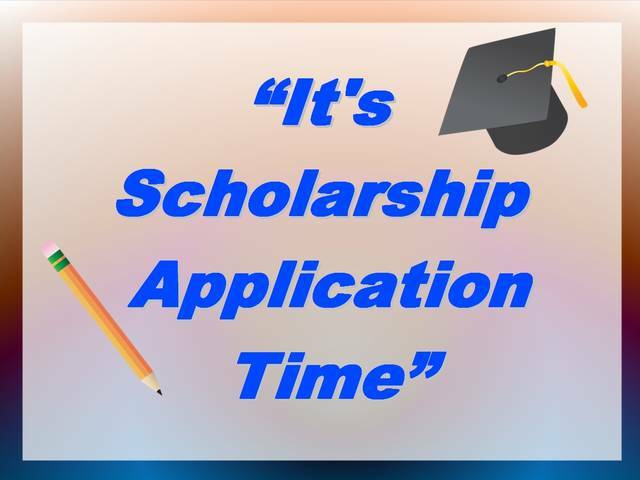 Scholarship applicants must have at least a sophomore status in an accredited college or institute of higher learning for the 2019-2020 academic year. For additional guidelines and application form, visit the Area Agency on Aging’s website at www.aaa5ohio.org. Deadline for all applications is March 1. Questions can be directed to Krystal at 567-247-3482.